Dubai, United Arab Emirates – 1 October 2017 – As travellers move away from the gold and gilt experience of luxury hotels, they seek a more refined experience, from tailored itineraries, and curated moments, that can be recorded as memories and kept for sharing. Modern-day travellers are looking to build memories and reach for what is authentic, perhaps even what is simple. Authenticity is found in the culture and lifestyle of a hotel, its ability to make bespoke experiences and realise special requests are what make a property stand out. 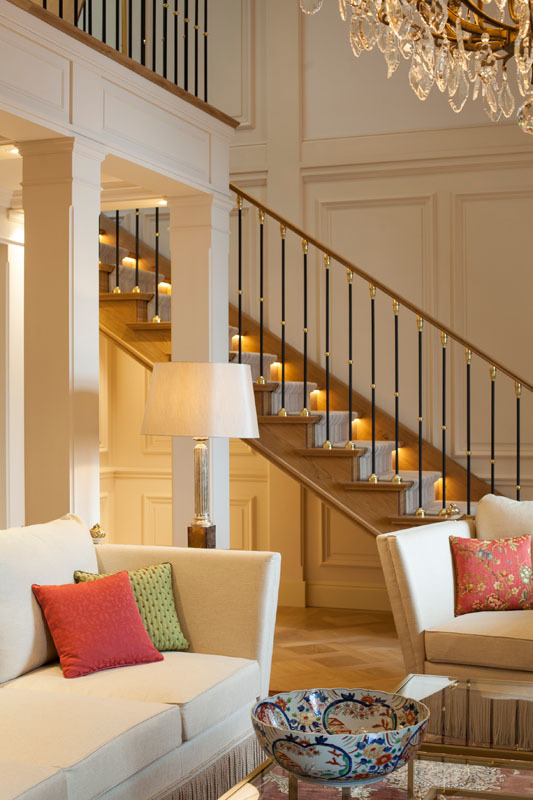 Even the simplicity in reflecting a hotel’s rich history through interior design can go a long way. 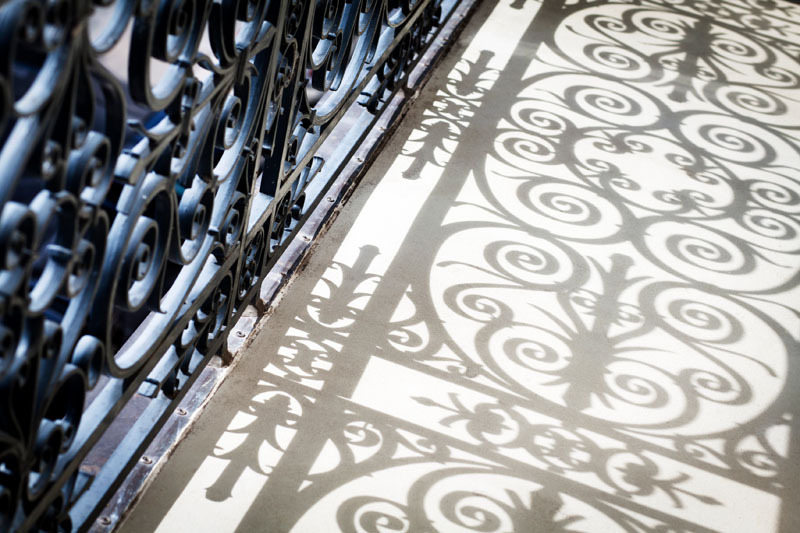 All these can be found in the first hotel built in Geneva, the Beau-Rivage hotel which is now managed by the fifth generation of its founding family. Built in 1865, Beau-Rivage Genève began life as a private home that is independently owned by the Mayer family. 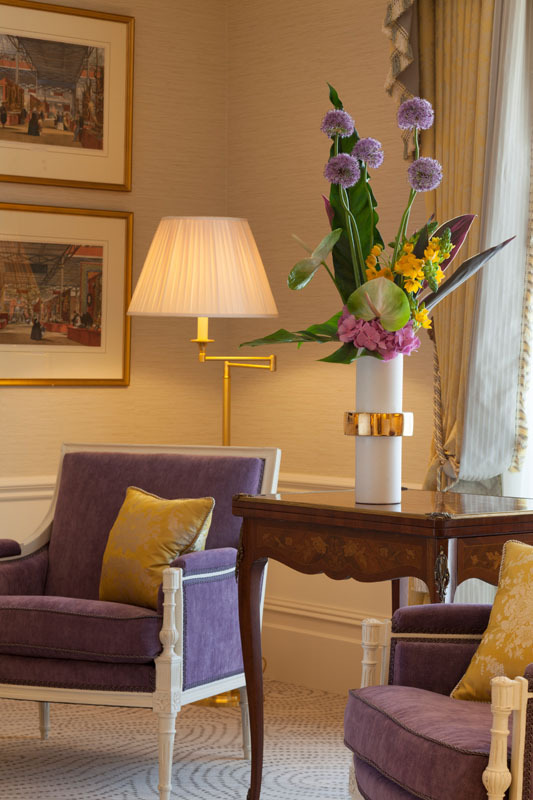 The hotel has transformed over the years to its unrivalled authentic lifestyle (art de Vivre), boasting a total of 95 rooms with 15 suites the size of apartments. Travelers can finally decompress their built-up stress by looking out their windows where Beau-Rivage is ideally located on the lakefront, facing the iconic Jet d’Eau and snow-capped mountains. The Beau-Rivage has three facades, towards the lake, the Brunswick Monument and garden and the city. 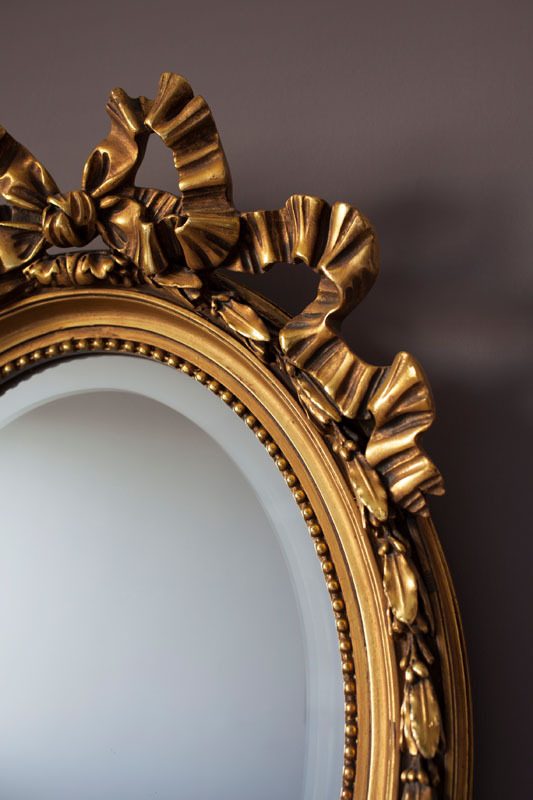 The hotel’s Deluxe, Prestige rooms and Suites are the largest for their category in the city, and every room, every piece of furniture has a story to tell. 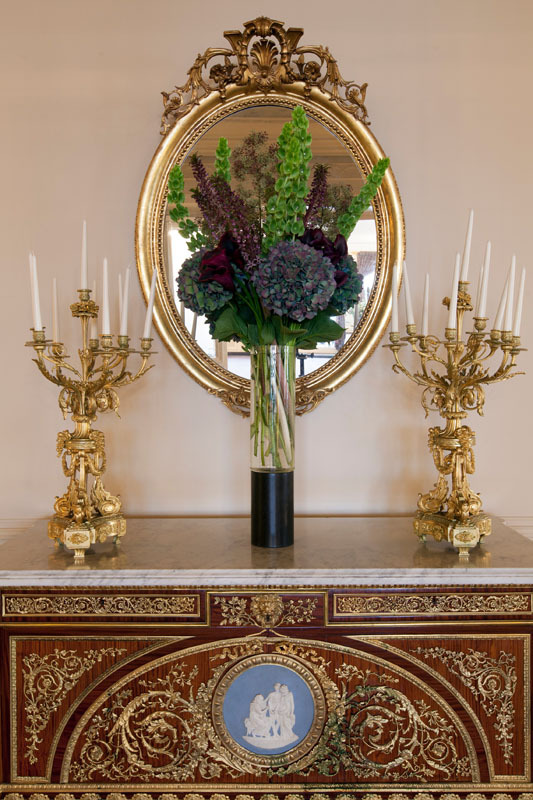 No two rooms are exactly the same, as Monsieur Jacques Mayer handpicks antique furniture from auction houses one at a time and preserves them in each room where they become timeless Objets d’Arts. 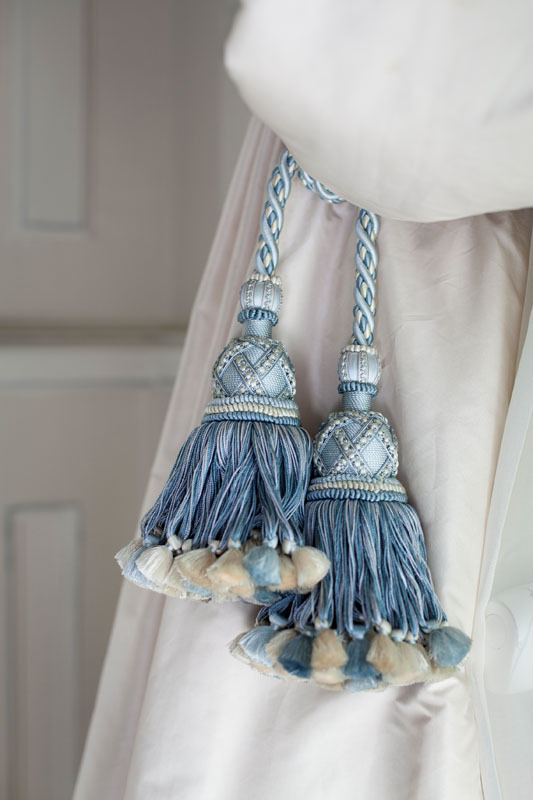 Each room blends contemporary decoration with majestic old-world charm, both are carefully tailored to the smallest detail, giving each space its own intimate and unique character. 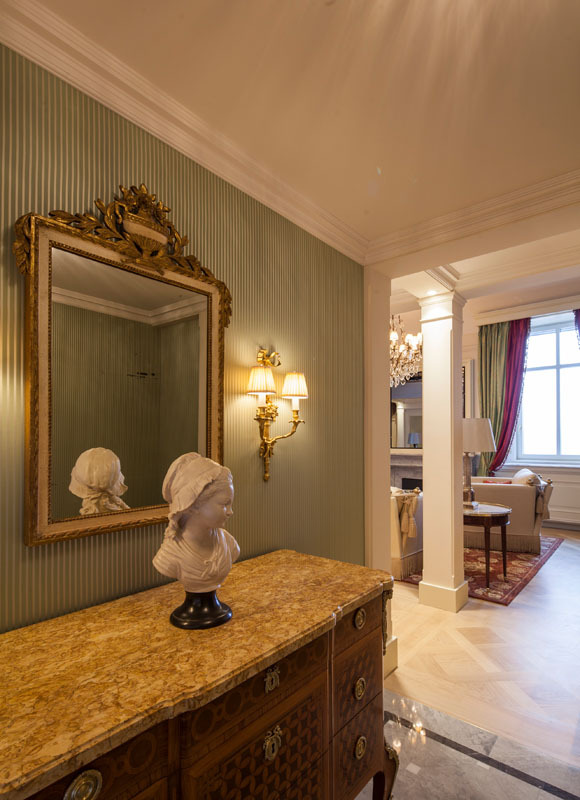 The hotel’s grand façade was painstakingly restored in 2017, with its historical details as frescoes and marble columns, where the 5th and 6th top floors were completely renovated and are now called the Celestial floors with exclusive apartments and suites. 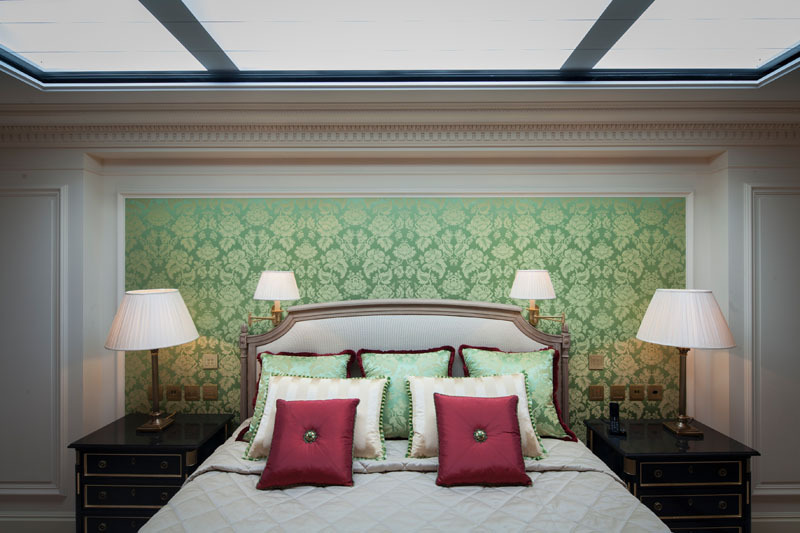 The decoration of the Celestial suites was entrusted to the world-renowned decorator and architect Pierre-Yves Rochon, where he combined the classic French style with the intimacy and symmetry of contemporary style. On the second floor of the duplex apartments, guests can admire an unparalleled view of the sky and the constellations while lying in the comfort of their beds through the celestial vault that is a click away from the bedside. Guests at the lakeside resort can immerse themselves into the hotel’s history – making it a part of their very own personal story – by choosing one of the hotel’s historic suites as a home away from home. 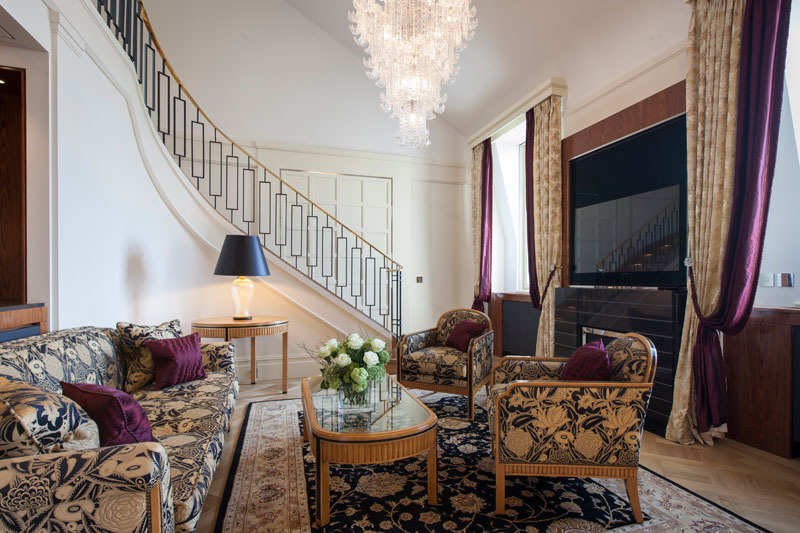 The hotel’s famous historical suites, named after notable guests, have their private balconies and terraces overlooking the lake and its legendary Jet d’Eau water-fountain, the old town or the Alps. The Maharaja of Patiala Suite, which is an ode to the former king of Patiala in India, stands out with its antique furniture, a hammam for relaxation – and of course a selection of the king’s fine jewellery and precious stones are kept safely on display at the hotel. The Wagner Suite, is a tribute to the world-famous composer. Not to mention the Sissi Suite named after the empress of Austria. 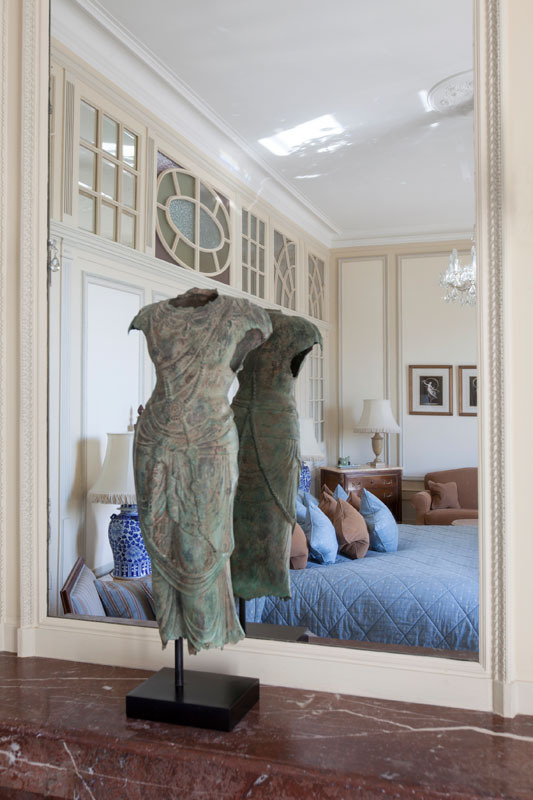 Guests can peek at her former life at Beau-Rivage where her personal belongings are showcased at the hotel, and have been preserved since the 19th Century. 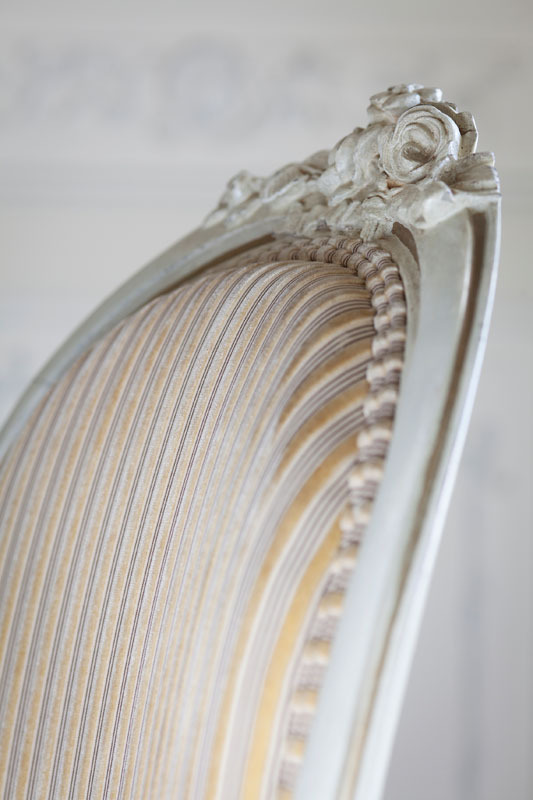 For more than 150 years, the family has secured and restored rare and exceptional furniture pieces at the talented hands of the best craftsmen. 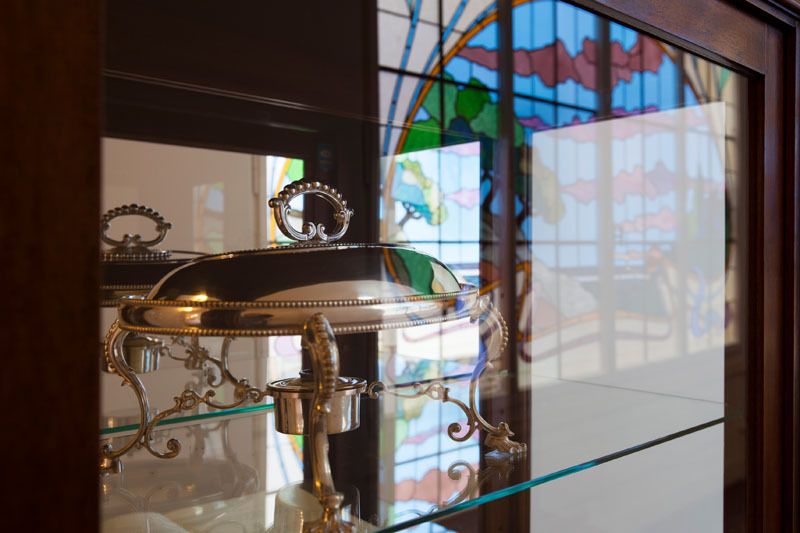 Walls are covered in the most precious fabrics, while the more intimate private spaces, such as the Salon Masaryk, which is one of six salons, are fully dressed in rare lemon tree woodwork and original stained glass windows. Cherubims playfully fill every corner of the hotel, while fireplaces are well-preserved with decorative arts on every wall giving visitors a wealth of beauty to admire. 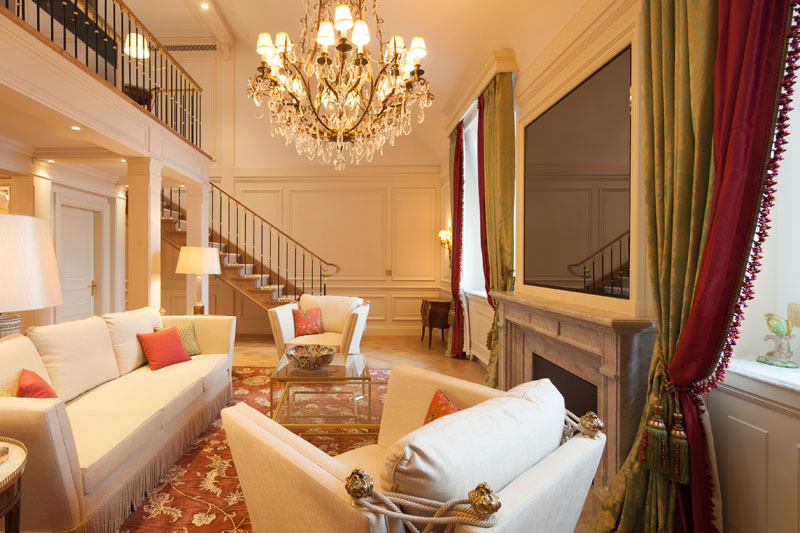 The Mayers’ vision was to make the hotel feel like a home, albeit a home in the grand style, with marble columns, a large fountain in the lobby entranceway, New Orleans-style balconies on each floor, an armoire in one room is unlike those in the other rooms. 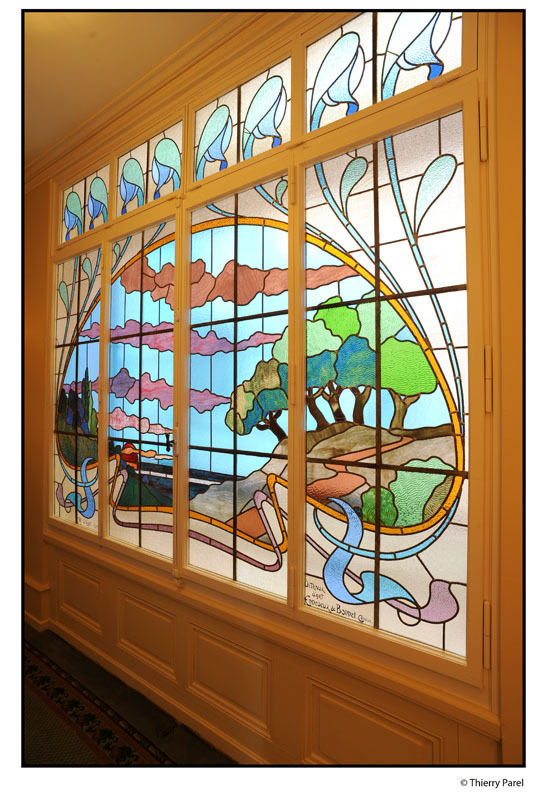 Impressive historic stained glass, made by Enneveux & Bonnet in the early 20th century has been restored and placed in the floors of the hotel, highlighted by lavish corridors that serve as its backdrop. The hotel’s harmony between its classic past and modern touches, conveys an exceptional prestige and offers an incomparable moment and absolute comfort to all guests who select this exclusive refuge during their Genevan getaway. Thereby giving its guests a rich, authentic and unique experience where they will result in a collective historic Swiss experience. 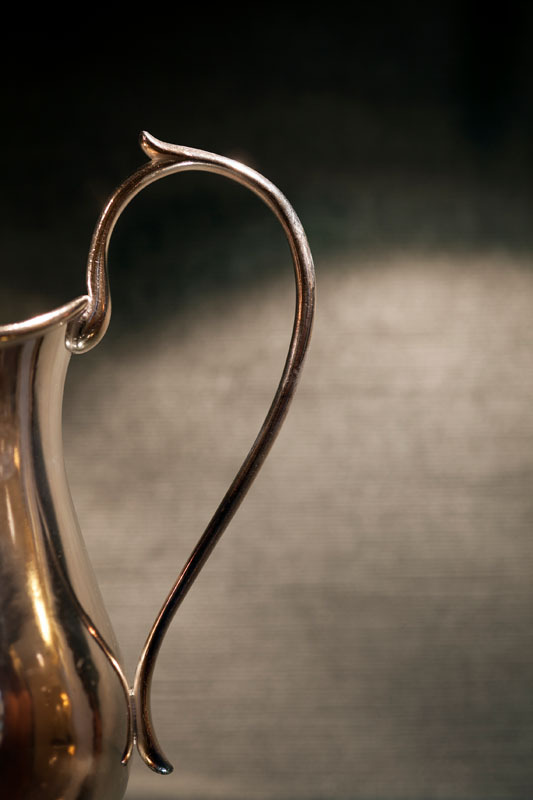 Founded in 1865 by Jean-Jacques Mayer, Beau-Rivage has remained in the hands of the same family over five generations. 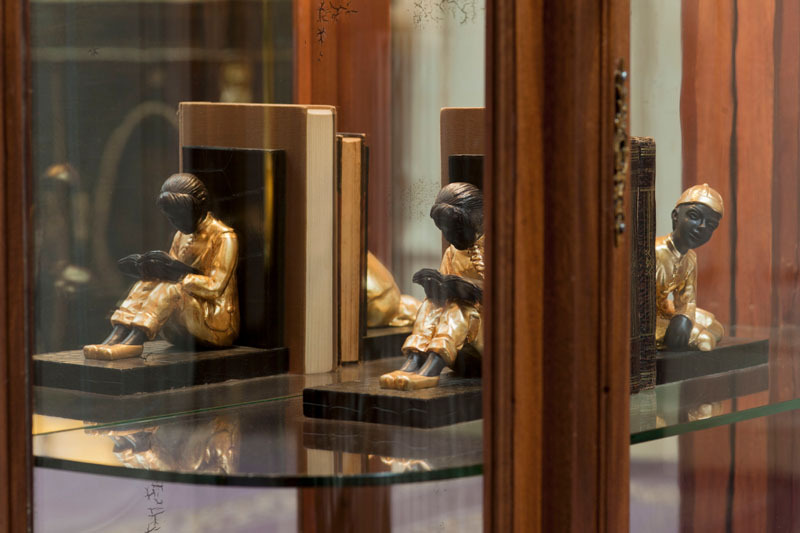 Faithful to its founding philosophy, the family perpetuates the Beau-Rivage spirit with great passion in reverence to the grandeur that has been shaped over time by distinguished guests and eminent visitors. Along the coveted promenade of the shores of Lake Geneva, Beau-Rivage enjoys a privileged location in the heart of Geneva: close to the business district; five minutes from the Old Town with its famous cobbled streets and museums; and within ten minutes drive from the airport and international organizations. 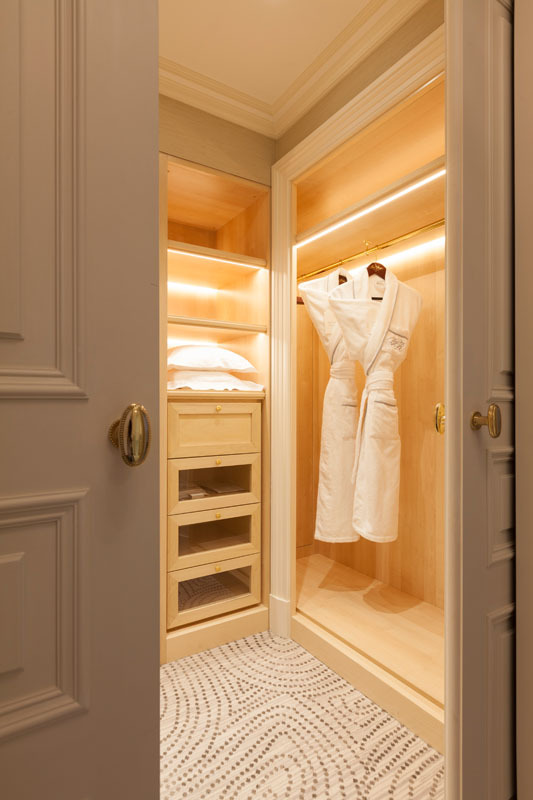 Since its opening, Beau-Rivage has cultivated an authentic art de vivre (lifestyle), and today it vaunts 80 splendid rooms and 15 magnificent suites, each of which are a real discovery. 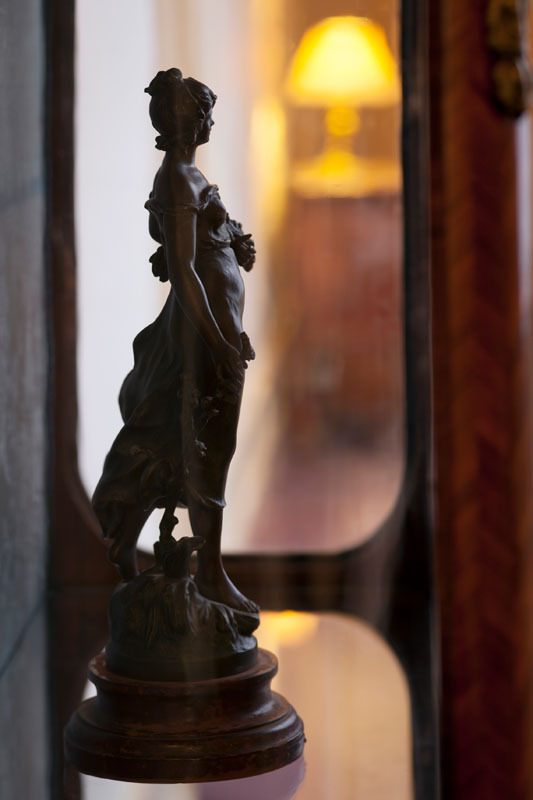 For over 150 years, the hotel and its sublime treasures offer every visitor the unique privilege of beauty and refinement.